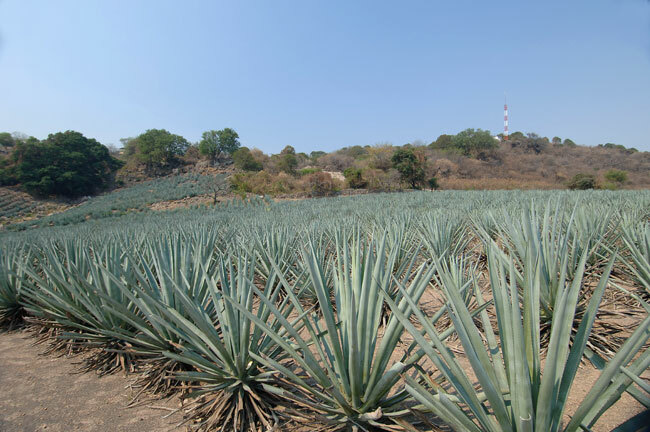 Casa Noble Superior Tequilas are all made from 100% Blue Agave. Certified Organic. 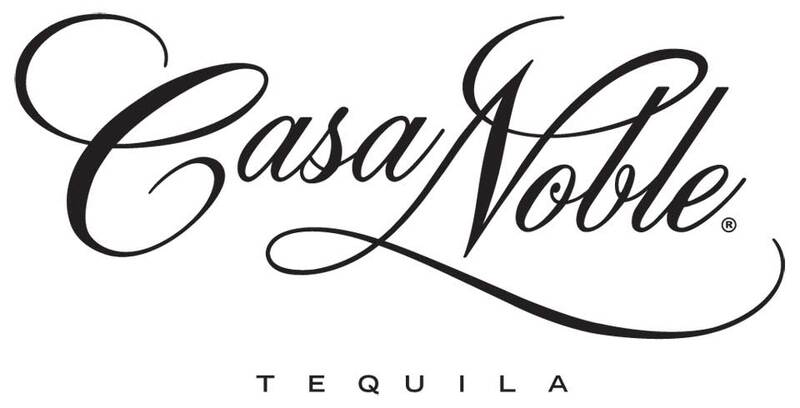 Casa Noble ultra premium tequilas begin as carefully selected individual 10 year old plants of Blue Agave. Each one must meet the strict requirements for water and sugar content. We slow-cook them for 38 hours in stone ovens. 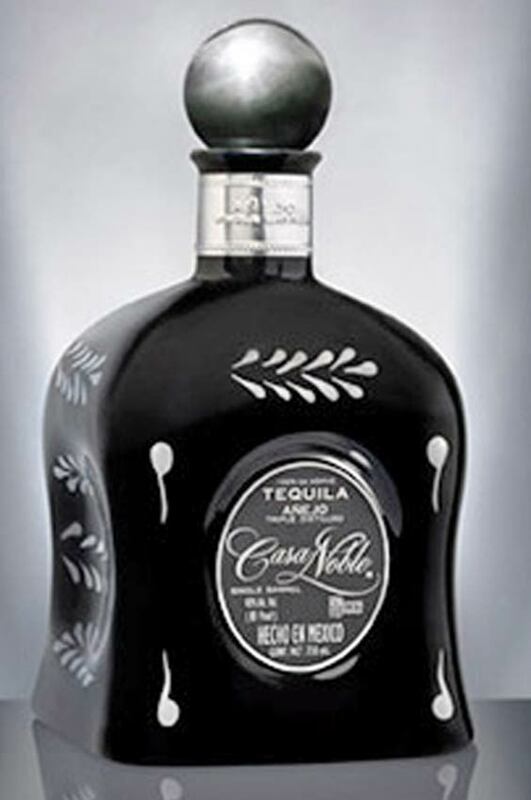 During the first week of April 2009, Casa Noble, a family-owned distillery founded over 200 years ago in Jalisco, Mexico, celebrates its official endorsement from the United States Department of Agriculture (USDA) as certified organic, marking its arrival as one of only two certified organic tequilas available worldwide. Attention to authentic tequila production methods and innovative distillation approaches have in turn garnered the brand widespread accolades. Read Casa Noble Press Release April 6, 2009. The fermentation process is 100% natural, followed by a triple distillation. The result is a tequila so pure and full of agave flavor that it has elevated the concept of tequila to new levels around the world. Casa Noble's roots can be traced as far back as the mid-1700s, as a hacienda surrounded by a vast land where only one thing was to be found: Blue Agave (Tequilana Weber), tequila's one and only source. 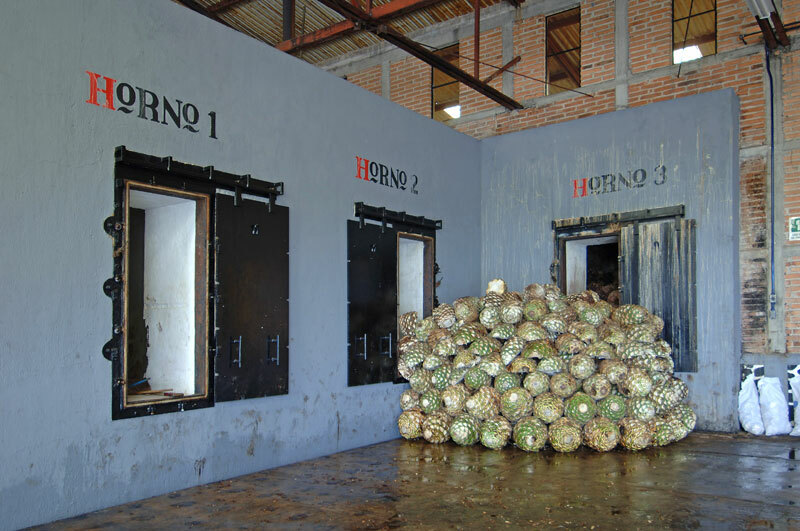 In a few years, this particular hacienda became one of the most industrially developed facilities of the region; its lands holding close to 1 million agave plants. For us at Casa Noble, making tequila is a ritual that reflects a deep respect for all the mysticism and tradition that this beverage engendered for the Mexican people, and that now has extended to many other countries. 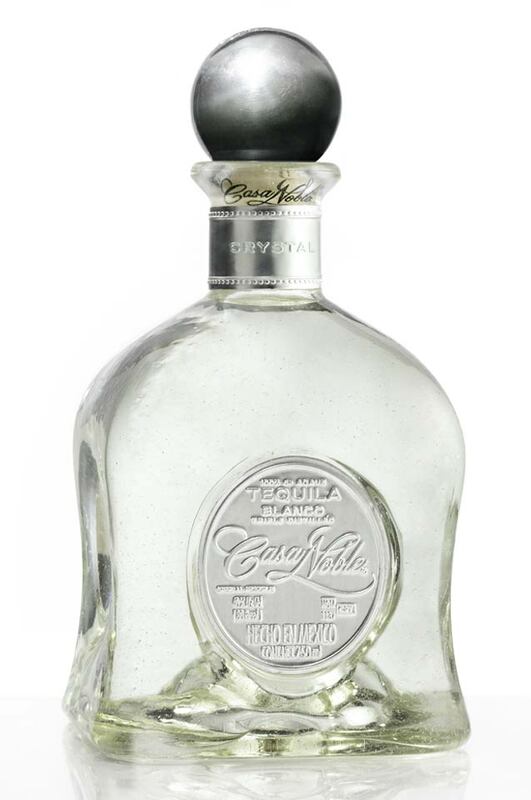 Casa Noble Tequila is produced and bottled in Mexico. 100% Blue Agave. They have offices in USA and Mexico. Distributed in the USA and Canada by Wilson Daniels, Ltd. 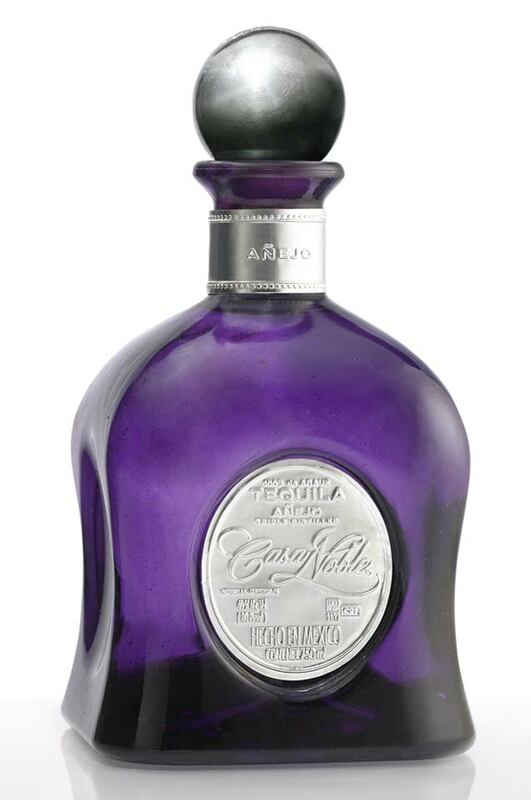 This exquisite tequila is matured in French white Oak barrels for three hundred sixty four days.Smooth, sensuous and full bodied, this tequila rivals the best spirits in the world. 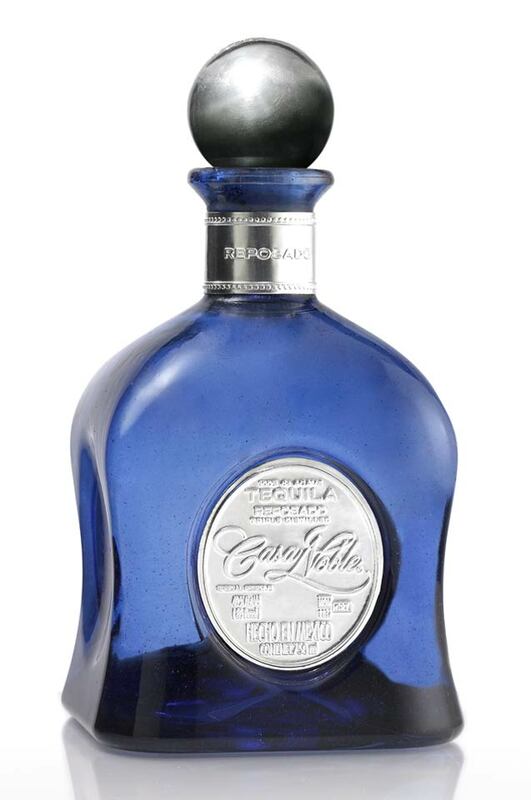 Contained in a beautiful hand blown cobalt blue decanter, adorned with an exquisite pewter engraved label and top. It is the perfect marriage of agave and the oak. Our most refined tequila, this exquisite tequila is matured in French White Oak barrels and extra aged to perfection and produced in limited production. Its deep golden tone has an exceptional bouquet and body that ranks among the finest distilled spirits in the world. Beautifully contained in artisan purple glass decanter. The aging process begins by using only the finest, hand-selected French white oak barrels that are lightly charred for the optimal aging of our tequila. 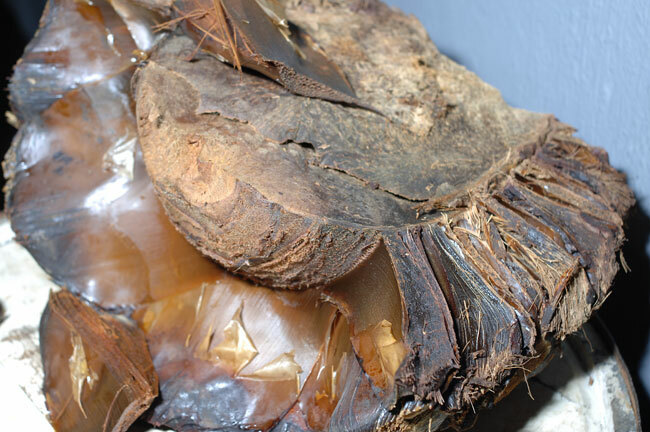 We extend the aging of our Añejo for five years. This lengthy process is carefully monitored by our Maestro Tequilero for flavor evolution and evaporation which is known as the "angel's share." Blue Agave plants in the fields at Casa Noble distillery, in Tequila, Jalisco, Mexico.